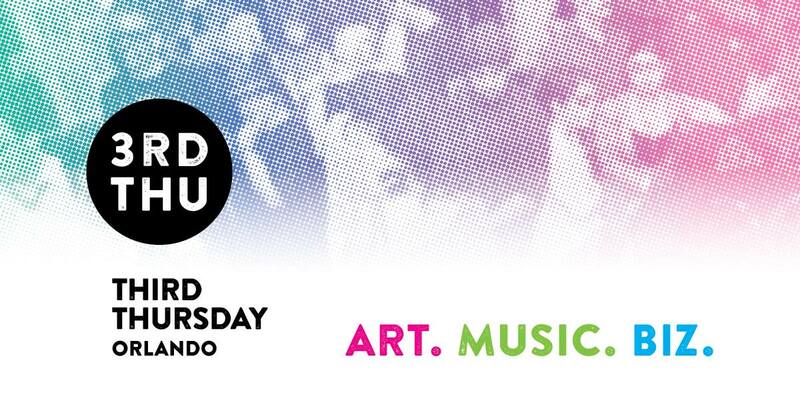 On the third Thursday of every month, thousands of visitors converge Downtown to celebrate art, music and business. Along the way, people partake in an evening of sights, sounds, food, shopping and cosmopolitan living. The Gallery at Avalon Island 39 S Magnolia Ave.